Pesky J. Nixon will play at Unitarian Church's Voices Cafe Saturday, Oct. 15. Pesky J. Nixon, an alternative folk band from Boston, will perform the first concert of Voices CafÃ© at 7:30 p.m. Oct. 15 at the Unitarian Church, 10 Lyons Plains Road. Voices CafÃ© is a volunteer, nonprofit group at the church that holds coffeehouse-style music shows. 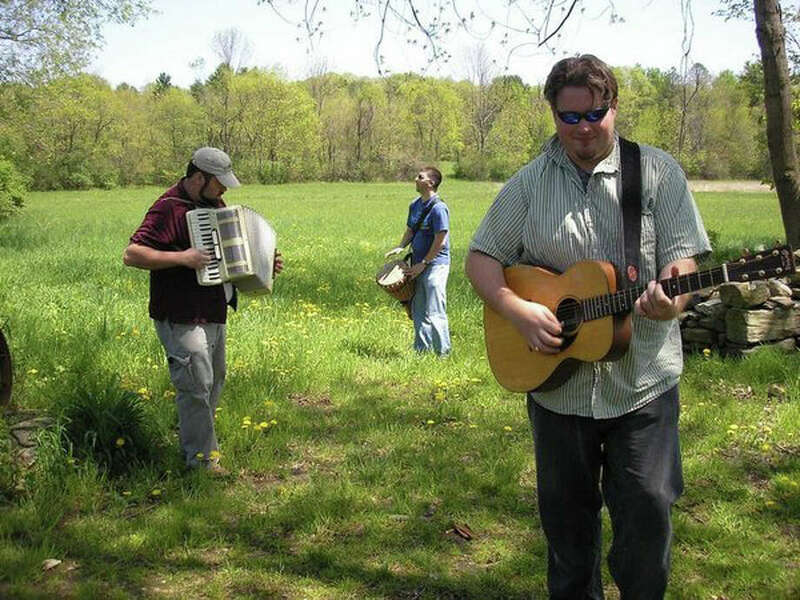 Pesky J. Nixon consists of Ethan Scott Baird on guitar and vocals, Jake Bush on accordion and vocals, Dan Carp on percussion and vocals and Eric McDonald on mandolin, guitar and vocals. The band draws influences from contemporary urban balladeers and southern bluegrass. For information, contact David Vita at 203-227-7205, ext. 14, or at david@uuwestport.org, or visit www.voicescafe.org.